Provide comfort for the family of Clara Ramos with a meaningful gesture of sympathy. 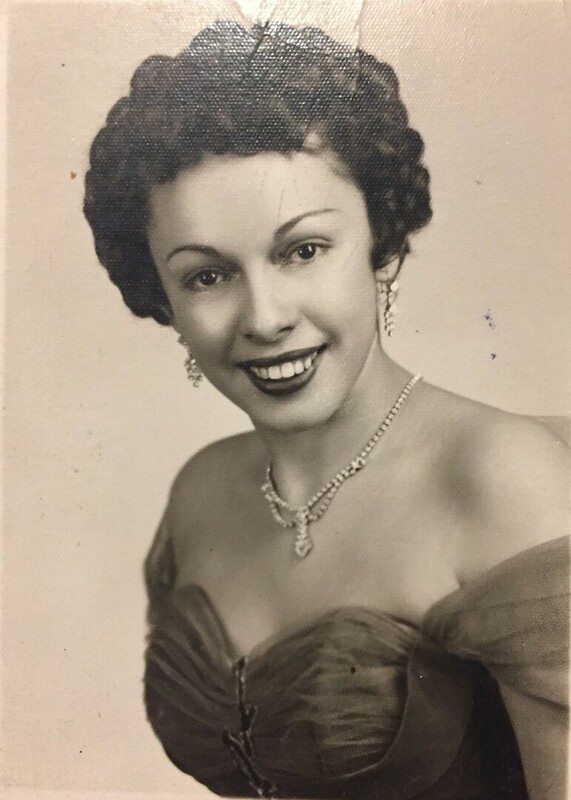 Clara Ramos, 84, of Greenville, went to be with the Lord on Friday, April 5th, 2019. She was the daughter of Juan Roman and Monserrate Santiago of San German, Puerto Rico. She is survived by her loving husband Humberto Ramos. 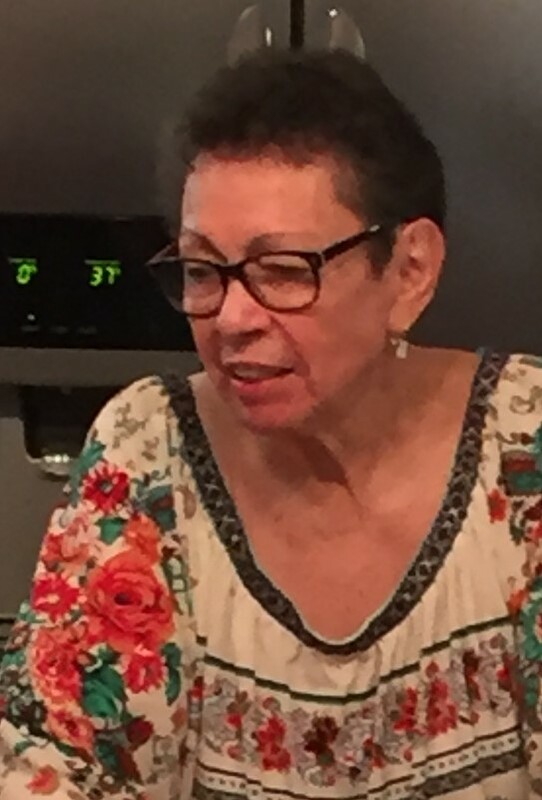 her three sons David, Robert, & Steven Ramos; daughter Gloria Confalone; five grandchildren Dillon, Holly, Alec, Dustin & Lilly; four Great Grandchildren Katherine, Brennan, Miles, & Wynne. She was preceded in death by Juan Roman - Father, Monserrate Santiago - Mother, and sister Rose Marie Rameriz. To send flowers to the family of Clara Julia Ramos, please visit our Heartfelt Sympathies Store. We encourage you to share any memorable photos or stories about Clara. All tributes placed on and purchased through this memorial website will remain on in perpetuity for generations. Provide comfort for the family of Clara Julia Ramos by sending flowers. Please accept my deepest condolences to you and your family on the loss of your mother, wife and grandmother. When you see an individual that has been able to achieve such a long and full life as Clara has, one may wonder why does man have to die at all. But God gives us his personal promise found in the Bible at Revelation 21:4, where he tells us that very soon he will do away with death and sickness from the Earth forever, and then he will resurrect Clara to perfect life here on a fully cleansed Earth, being reunited with family and friends and being able to experience life as God meant it to be, which has always been God's purpose for mankind and for his Earth.